Across the country, the environment in which many nonprofit organizations operate is shifting. Changing demographics, such as aging populations and more children living in poverty, affect a nonprofit’s ability to meet the immediate needs of the communities they serve. Plus, proposed federal budget cuts will, most likely, lead to governments at all levels scaling back social programs and funding in already resource-poor communities. Coupled together, these changes pose considerable challenges for nonprofits, especially those that serve the elderly and low-income youth. 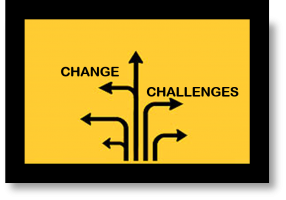 The pressures, constraints and increased demands brought on by these changes underscores the importance of nonprofit resiliency. 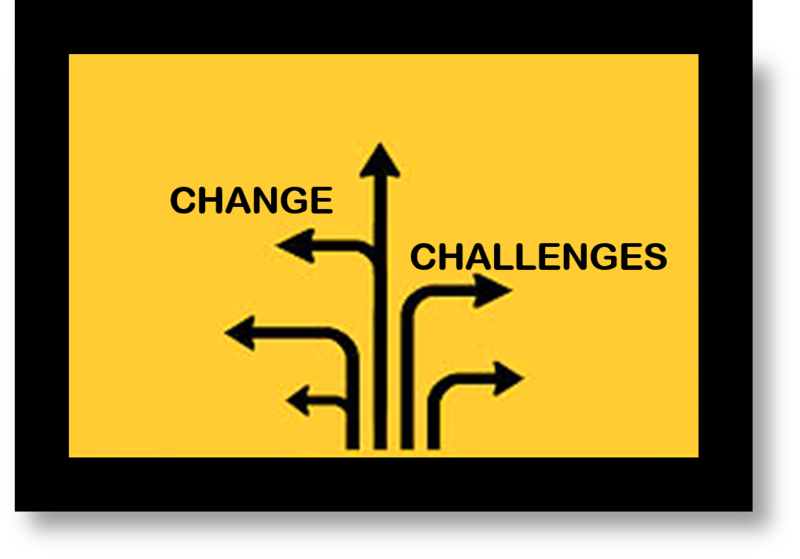 Ultimately, a nonprofit’s capacity to successfully adapt and adjust under stressful conditions or in the face of unplanned change can indicate whether or not it will survive or thrive. Given the seriousness of these demographic shifts, what can and should nonprofits do to be strategic in meeting the challenges ahead? While there is not a ‘one size fits all’ solution for nonprofits to apply, studies conducted after the Great Recession of 2007 identified noteworthy behaviors and promising practices exhibited by resilient nonprofits. Below are three key attributes of resilient nonprofits that also can be applied by nonprofits tackling rapidly changing demographics. Resilient nonprofits are mindful. Anticipating challenging circumstances should not send nonprofits into panic mode, but instead should sharpen the focus on emerging trends and changes that could impact operations. Mindfulness refers to a cognitive state of awareness or alertness that is characterized by active information processing, openness to new information, and not being bounded by or wedded to the status quo. Mindful nonprofit organizations have a higher likelihood of managing environmental complexities more effectively not only because they pay close attention to what is happening around them, they also detect, process and respond to early warning signals.Being mindful can move a nonprofit beyond just maintaining operations to potentially realizing positive outcomes despite uncertainty, change or adversity. For example, the increased pressures and demands associated with serving a fast-growing population of children living in poverty can become too great for many nonprofits to manage effectively. Nonprofits that are mindful of such changes and the impact on their operations will be better positioned to devise preemptive strategies, such as directing resources toward service delivery alternatives, expanding fundraising efforts, forming new partnerships or reducing expenses. Resilient nonprofits have a solid grasp on reality, making it possible to challenge the status quo and question conventional solutions that may no longer apply. A new reality may require nonprofits to operate and manage differently. Thus, accepting and making sense of a new reality can yield valuable data to inform planning and decision making. This can strengthen an organization’s capacity to identify, adapt and even capitalize on threats or changes in its environment. To increase the likelihood of enduring and thriving environmental changes it is important that nonprofits take their new reality into consideration when planning and implementing strategies. Hence, strategies should flow directly from (or be based on) certain environmental factors. For instance, if community demographics are shifting to an older population then nonprofits may want to reallocate funding to different services that fit their mission and meet new customer needs or demands. Or, if government funding is in danger of being cut, in so doing increasing both demand for services and competition for limited funds, then this new reality ought to inform a nonprofit’s decision to pursue different funding strategies or develop new, innovative programming. Resilient nonprofits mitigate loss by quickly and thoughtfully implementing strategies that match and respond to their new or shifting environment. The capacity to respond quickly to external changes can make a difference in a nonprofit’s ability to reestablish fit with their environment or suffer potentially harmful consequences. Thus, taking immediate steps to intentionally adjust structures and processes can result in nonprofits efficiently adapting to demographic changes with minimal dysfunction and, in some cases, exhibiting optimal performance.Even as nonprofits become mindful and accepting of the new reality, they may struggle to identify and implement strategies in a timely manner. Therefore, it is important to note nonprofits also must be structured in a way that will allow the leveraging of resources to quickly identify and design solutions, mobilize rapid responses or possibly move the organization toward new ways of operating. For many nonprofit organizations, the capacity to respond quickly to demographic changes may require a significant shift in culture and could even necessitate restructuring staff and decisionmaking processes to become part of a nonprofit’s operating and management philosophy. Changes in a nonprofit’s environment are inevitable, so developing the organizational behaviors that contribute to resilience will increase a nonprofit’s capacity to cope with current and future challenges. Mindfulness, accepting the new reality and implementing rapid strategic responses will help nonprofits detect and deal with demographic shifts. Although these organizational behaviors do not automatically translate to resiliency; they reflect key attributes of resilient nonprofit organizations. Hence, nonprofits that behave in these ways will increase their chances of surviving and thriving under stressful conditions or when grappling with rapidly changing demographics that can impact their operations.